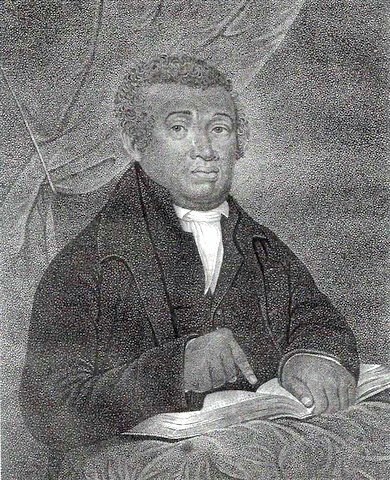 Thirty-year-old Charles Jones died this date, July 30th, in 1813 and was buried at Bethel Burying Ground. 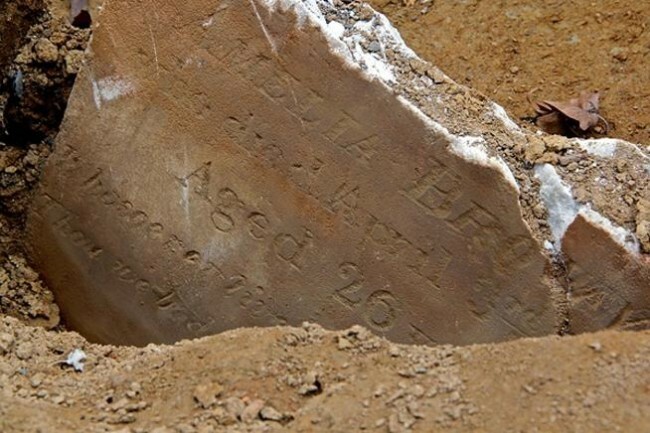 Charles Jones, 30, died this date, July 30th, in 1813 and was buried at Bethel Burying Ground. He died after being crushed under the wheels of a cart. The City Coroner ruled the death an accident. Mr. Jones was occupied as a woodsawyer and lived at 328 S. 6th Street only two blocks from Bethel Church. A portrait of Rev. Richard Allen painted in 1813 the year of Mr. Jones’ death.